Discount on listed prices: 30% on available charter periods from May 4th to June 1st 2019. Discount on listed prices: 30% on available charter periods from May 11th to June 15th 2019. 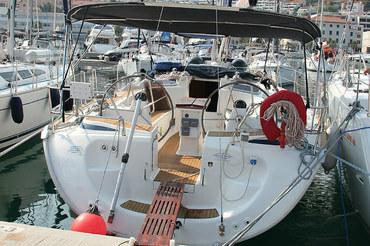 Discount on listed prices: 30% on available charter periods from May 11th to May 25th 2019. Discount on listed prices: 30% on available charter periods from May 11th to June 1st 2019. Discount on listed prices: 30% on available charter periods from April 27th to June 29th 2019. 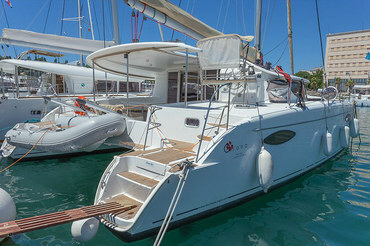 Discount on listed prices: 30% on available charter periods from April 27th to June 15th 2019. Discount on listed prices: 35% on available charter periods from May 25th to June 8th 2019. Discount on listed prices: 30% on available charter periods from June 8th to June 29th 2019. Discount on listed prices: 35% from June 8th to June 15th 2019. For more information on available discounts, please feel free to contact us at info@adriasoul.com.